The investigation into disappearance of Samantha and Gianna Rucki was lead by the Lakeville Police Department. 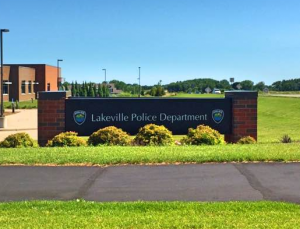 The Lakeville Police department coordinated the search for the missing sisters with other law enforcement agencies, including the United States Marshals Service. On November 18, 2015 – 944 days after they disappeared – the sisters were found living on a ranch in northern Minnesota by law enforcement, headed by the Lakeville Police Department.